Great book!! The main character was especially intriguing because of her personal connections to the rest of the story. 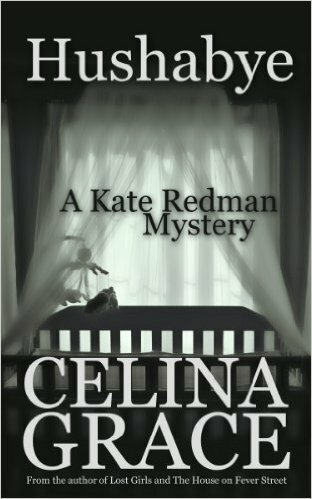 Kate Redman is a woman who has recently transferred into another police station. Upon arrival, she is briefed about a case involving a missing child and a murdered nanny. Kate struggles to investigate the distraught mother and the distant father, before realizing that neither was really involved in the child’s life. The mother is a struggling actress and the father is a workaholic. After learning more about the two characters, Kate learns that they were both romantically involved with people they were working with or had unrequited feelings for them. But what happens when those people are murdered too?